A single adult or one who is married living with a middle class income has likely witnessed stagnant income growth over the past decade. The growing incomes that peaked in the late 1990s are all but gone for many working class individuals. A person still seeking to grow income using safe methods can still take advantage of some of the best investments for middle class income that are profiled on this page. What Income is Middle Class? According to publications like the Wall Street Journal, a person or family who earns between $30,000 and $65,501 is considered middle class by economic standards used nationally. While some states might have higher income levels on average, this broad range is expected to highlight the income of the majority of the working public. A person who has any level of disposable income to invest is likely in the median range of the national average. It is best to review any investment product to fully understand the pros and cons before investing hard earned cash. Technology has exploded in demand over the past 15 years. The invention of the iPhone, iPad, digital fitness products and web technologies has helped many companies to prosper. Tech stocks make good investments due to the consistent growth of companies and the market demand. Many people who diversify investments with a technology company are able to reap annual returns. Companies that are able to payout earnings every quarter of the fiscal year can make a great investment for an average salary earner. While some companies grow at a pace of only 1 to 3 percent annually, there are others growing at triple those rates. Any good mutual fund trustee could make recommendations on where to invest funds as little as $10,000 in high dividend paying stocks. Because every person needs shelter, there will always be high demand and growth in the real estate industry. Prices has fallen drastically for homes in nearly every city. States like Florida continue to have high rates of foreclosure that fuel the investor markets. The rate of return on a fully managed investment home can be as high as 15 percent each year beating out most other types of investments. Being able to manage the wealth that a retirement account provides can be a good feeling. 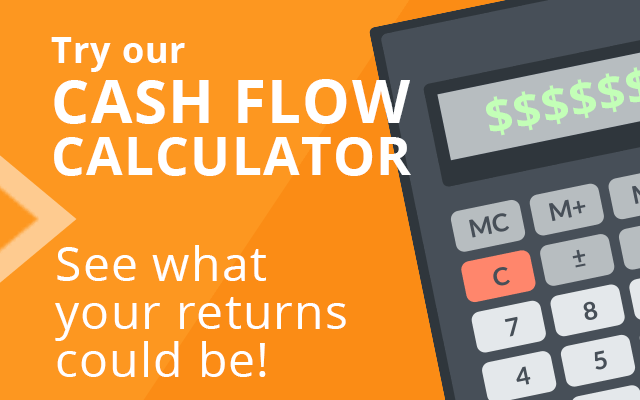 While some IRAs are professionally managed and can lose cash value, taking independent control through a self-directed account can be beneficial. IRAs: traditional and Roth, 401K and other account types can be used to buy into real estate, precious metals and other products that earn good returns annually. An REIT is a trust fund that is similar to a mutual fund although it is guaranteed to payout 90 percent of the total value to account owners annually. The trust is professionally managed and buys commercial structures, apartment buildings, vacation properties and other types of real estate. A person who has a median income level could start with a variety of REITs available on the open market to earn positive cash flow. The cash investments in bank accounts, money market accounts or a retirement account can be easily diversified by purchasing an investment property. 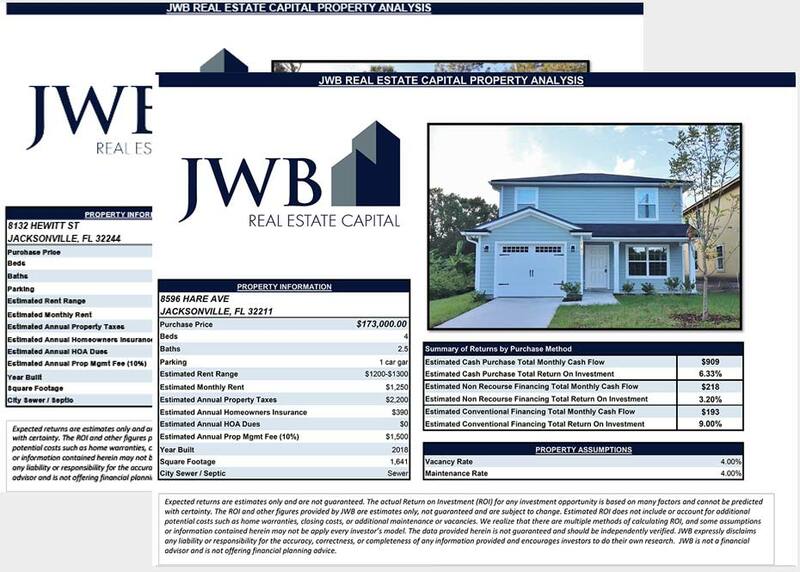 JWB leads the open market for turnkey houses for sale in the Florida region. A guide written for adults interested in this investing strategy is downloadable at the top of this page.